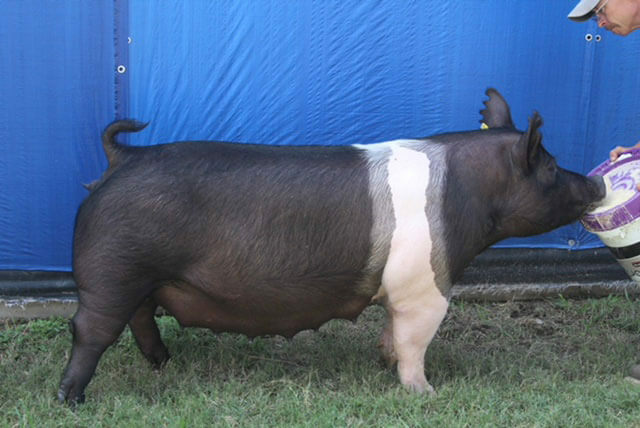 Duelms Prevailing Genetics is dedicated to producing consistent, predictable genetics that yield champion results. 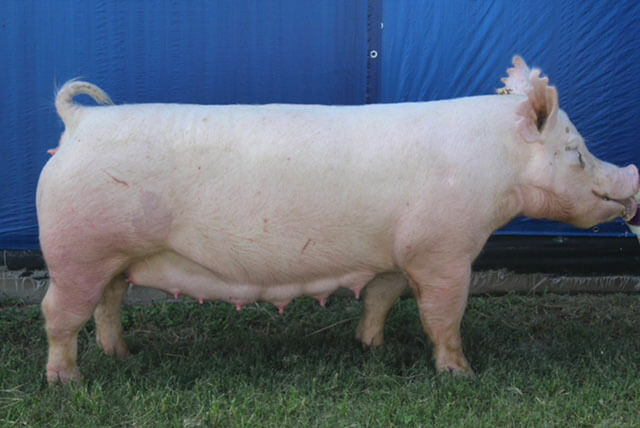 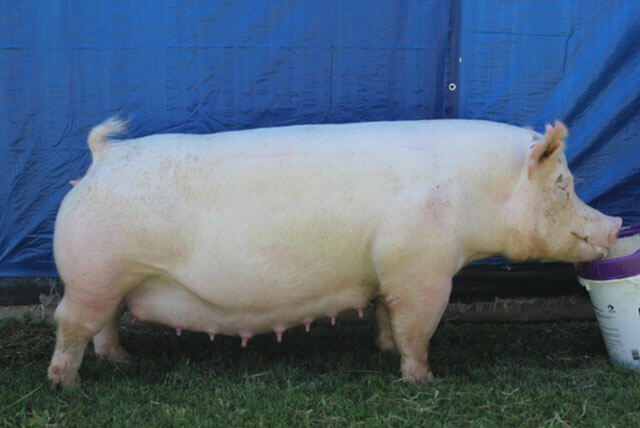 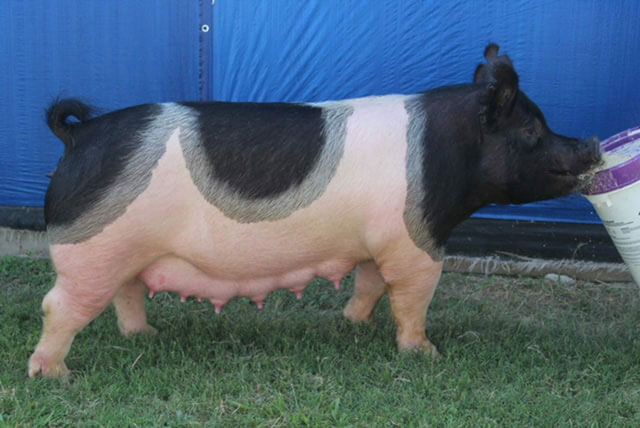 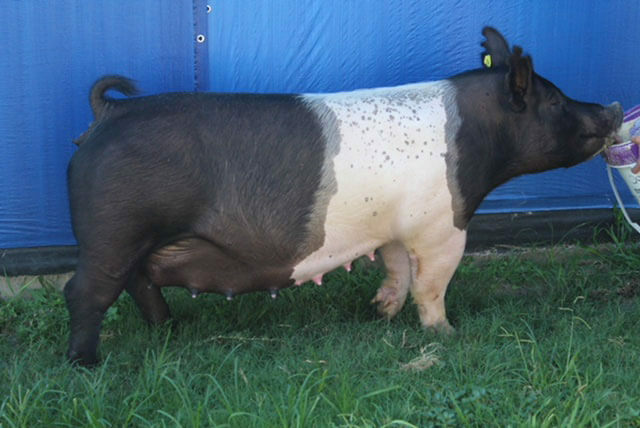 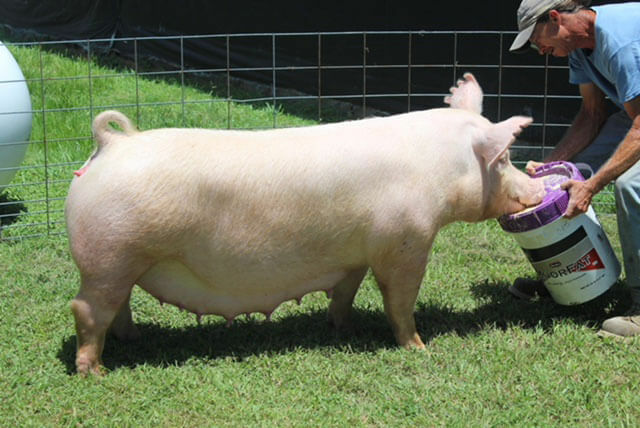 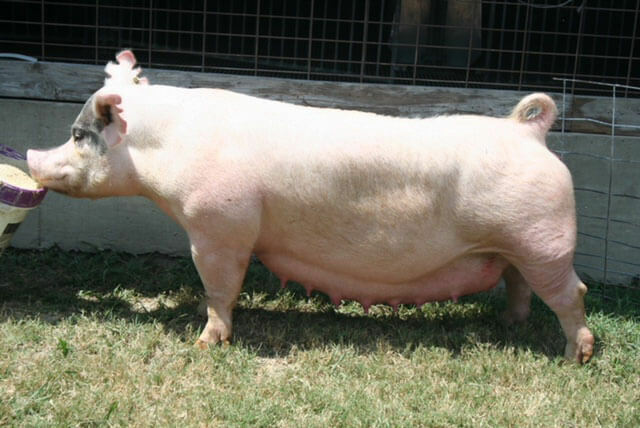 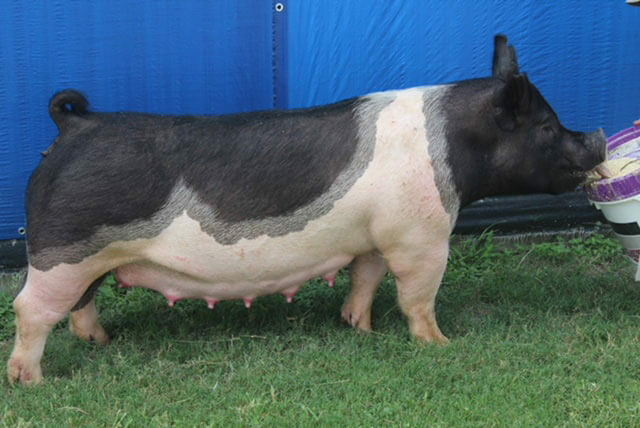 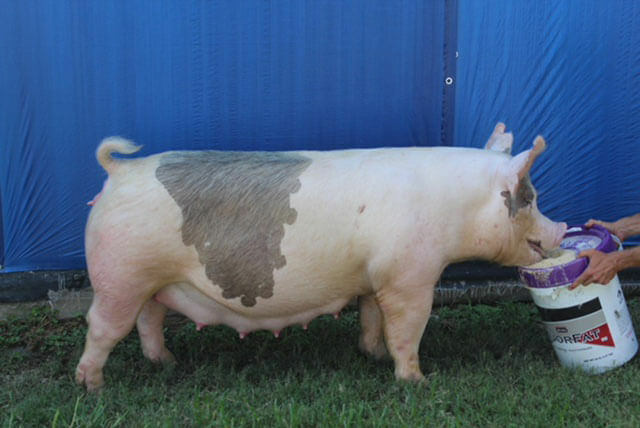 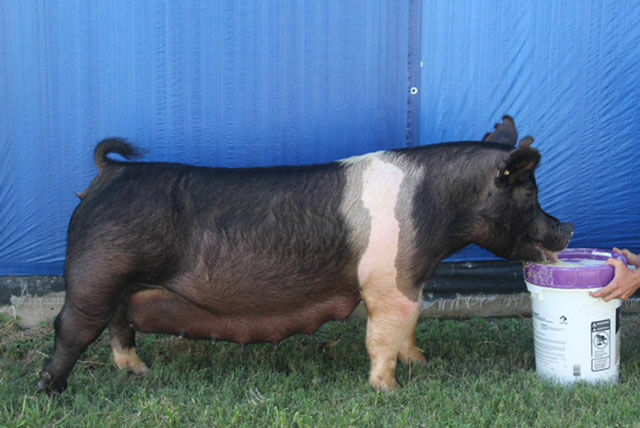 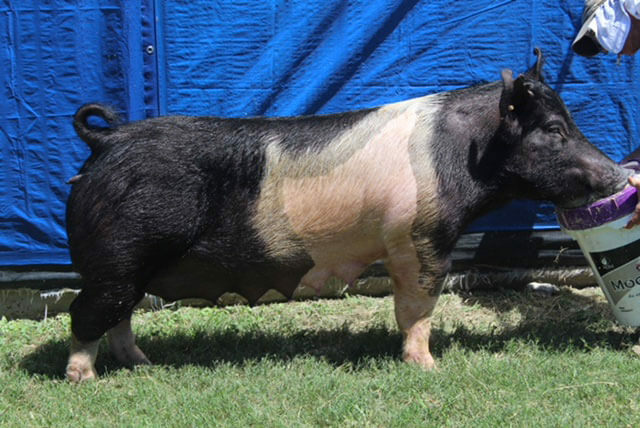 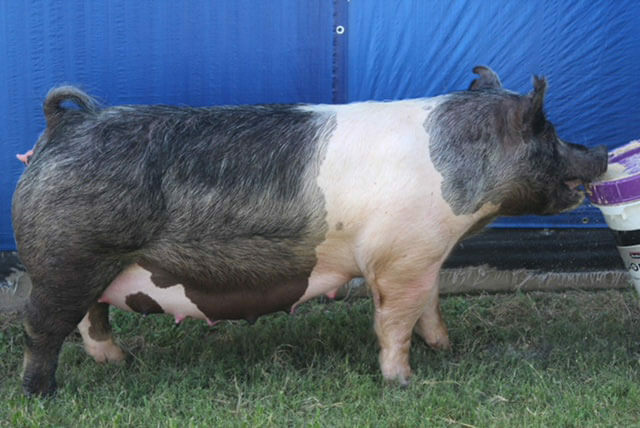 Our sows are a key component of our program and feature industry-leading genetics that produce top quality show pigs. 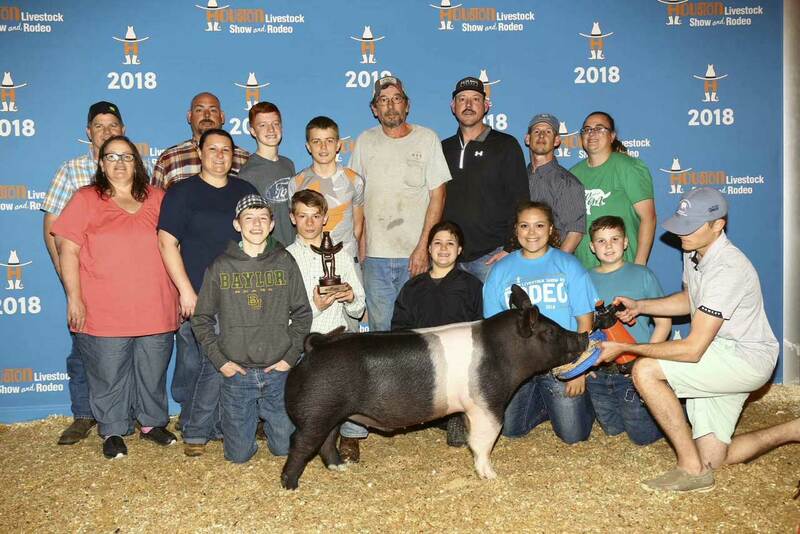 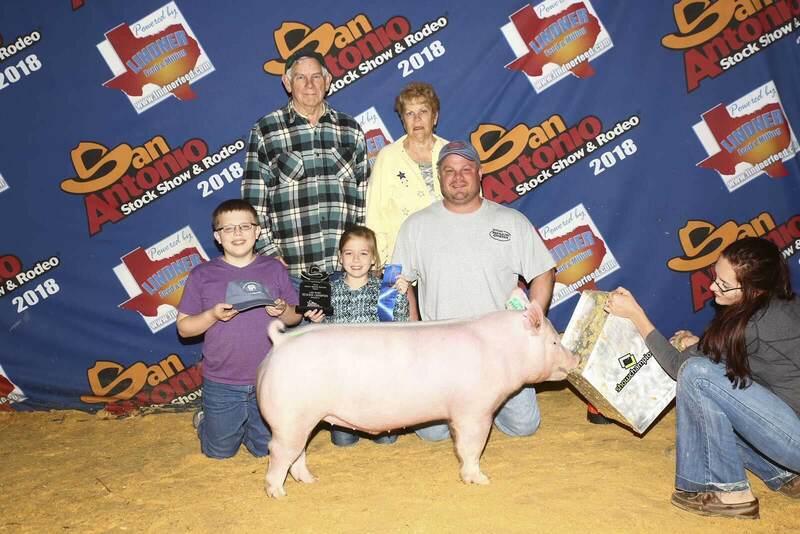 At Duelms, pigs are for sale all day, every day, so stop by and give us a call to learn more about our program and choose your next champion.